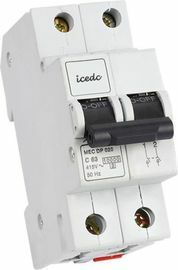 ■ JL-HVS Mini Circuit Breaker has functions with protection against both overload and short circuit. ■ JL-HVS Mini Circuit Breaker has high breaking capacity with 6KA. ■ JL-HVS Mini Circuit Breaker is applicable to terminal and pin/fork type busbar connection. life is up to 10000. The performance of JL-HVS Mini Circuit Breaker is good, and HVS’electrical life is 4000,mechanical life is up to 10000. JL-HVS Mini Circuit Breaker has a ready market in all countries. JL-HVS Mini Circuit Breaker, the rated capacity of shortcircuit(ICU) is 6000. 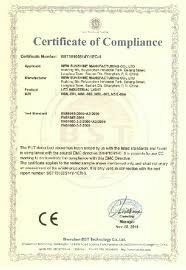 JIELI Electrical is abbreviation for"Alliance of JIELI Electrical Industry",with JIELI brand and ICEDC brand. 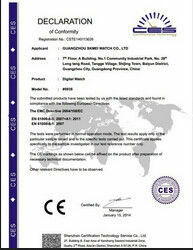 JIELI Electrical have 29 members and more than 2000employers,all of the plants area are about 50000square meters. JIELI main products MCB,MCCB,RCCB,Distribution box,AC contactor,Relay,Switch and more than thousands electrical goods spare parts.